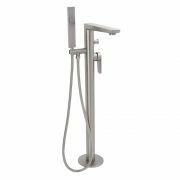 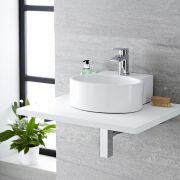 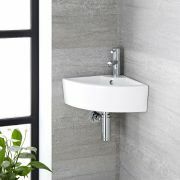 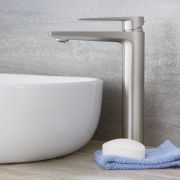 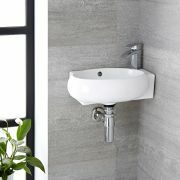 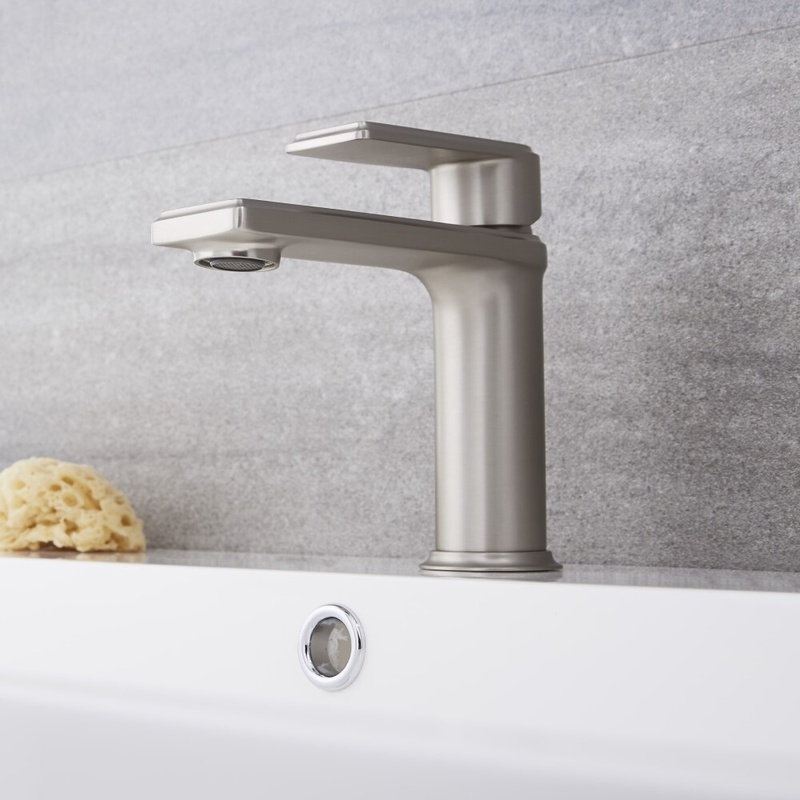 Add smart, modern style to your bathroom with the Milano Ashurst mono basin mixer tap. 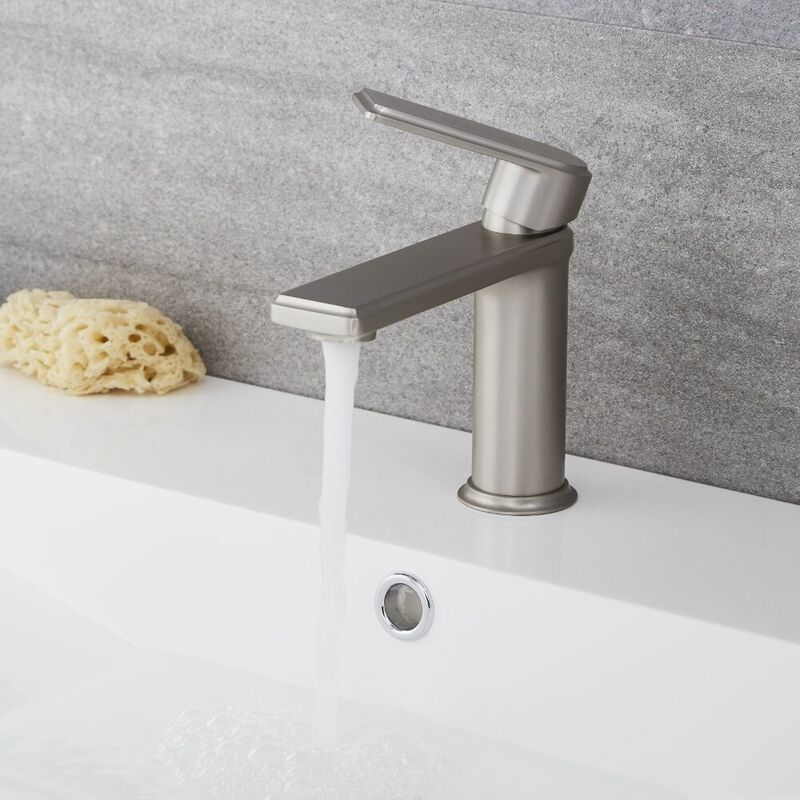 Incorporating ceramic disc technology to prevent leaks and drips, this mono basin tap features clean lines and a brushed nickel finish for a contemporary look. 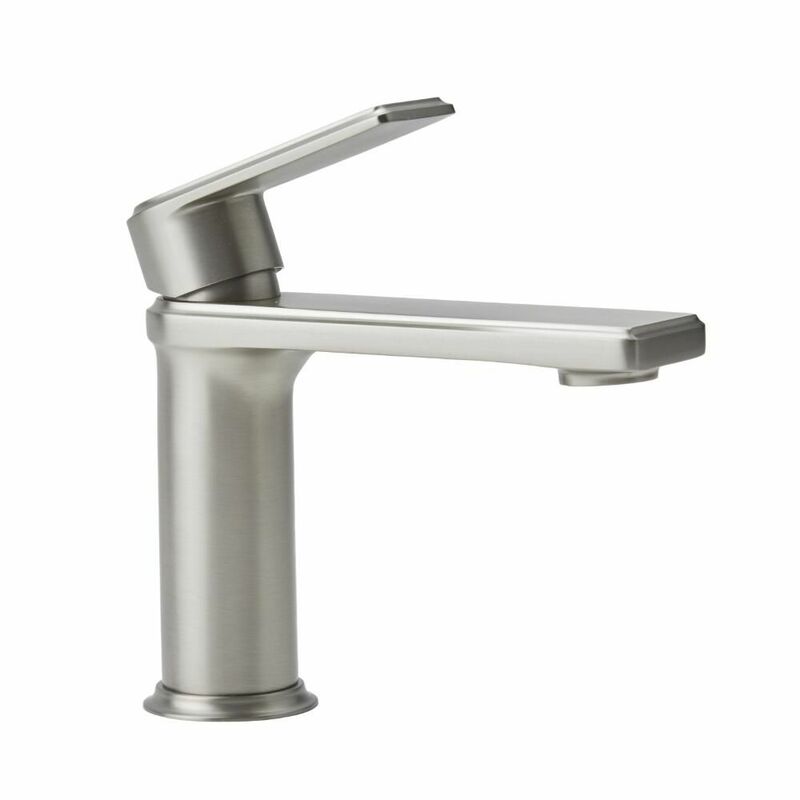 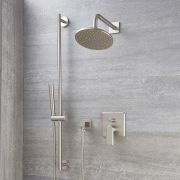 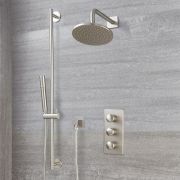 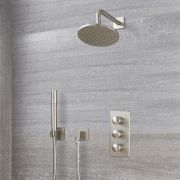 The easy-to-use single lever handle controls both the flow and temperature of the water. 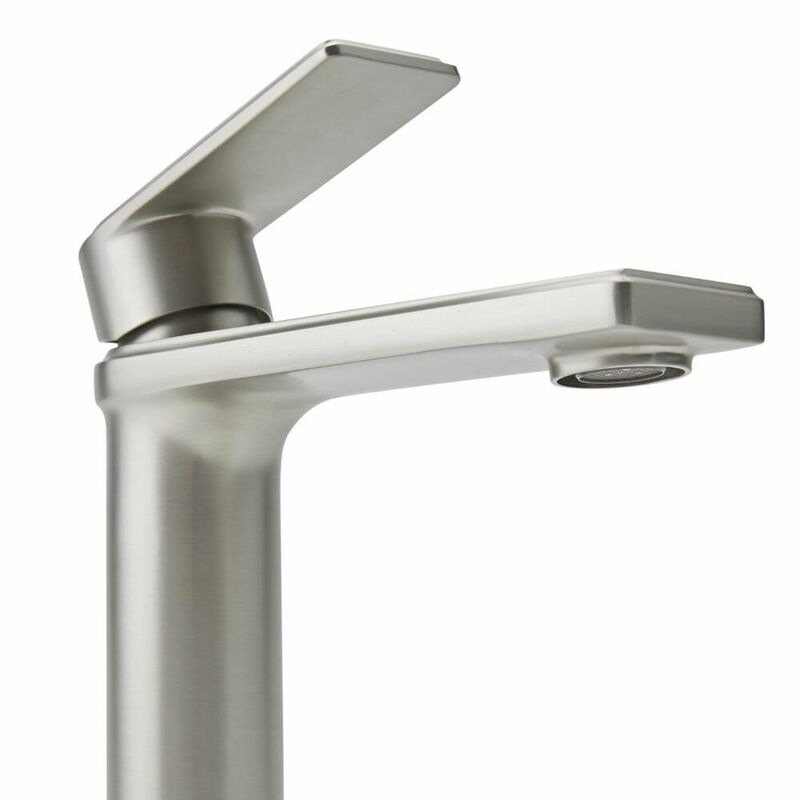 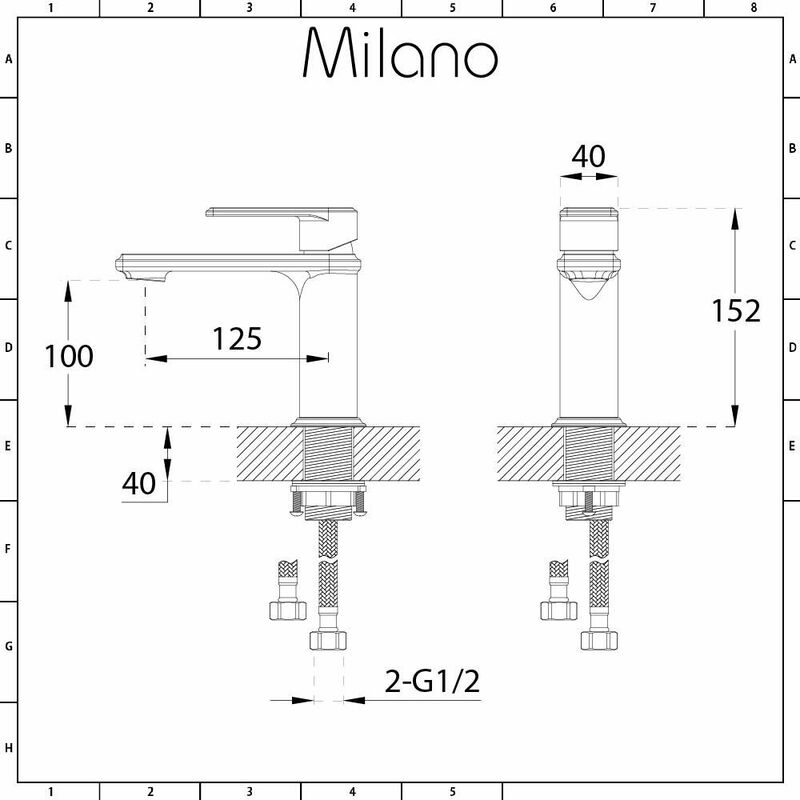 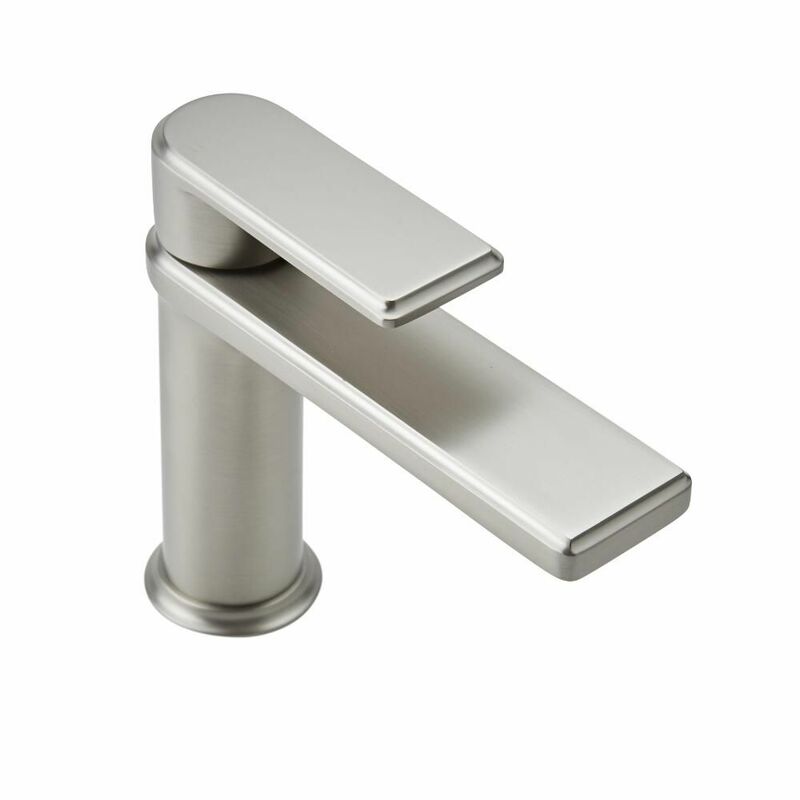 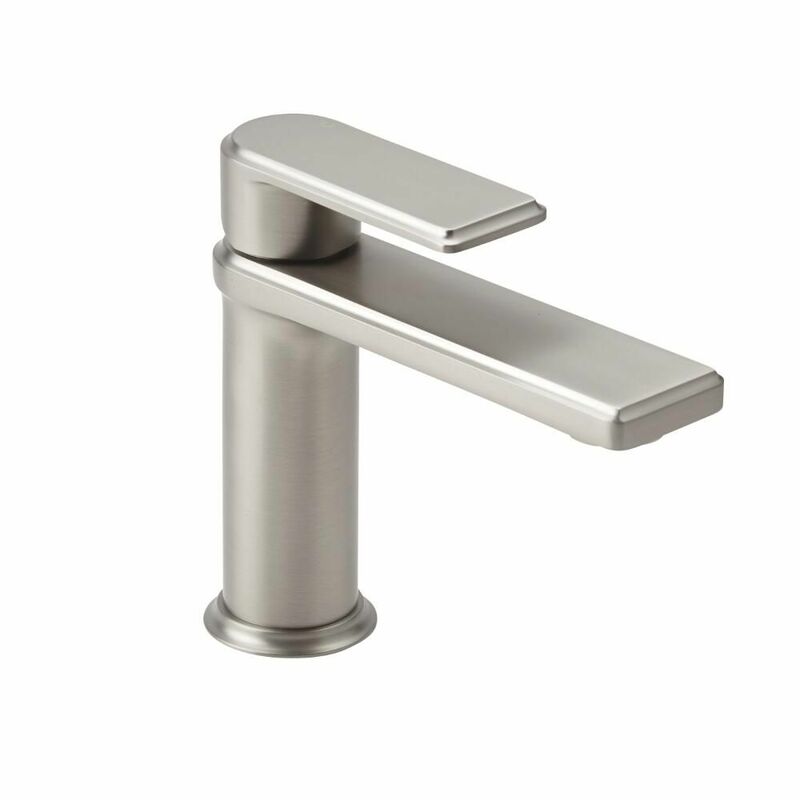 This tap is ideal for any countertop basin or vanity unit which uses one tap hole. 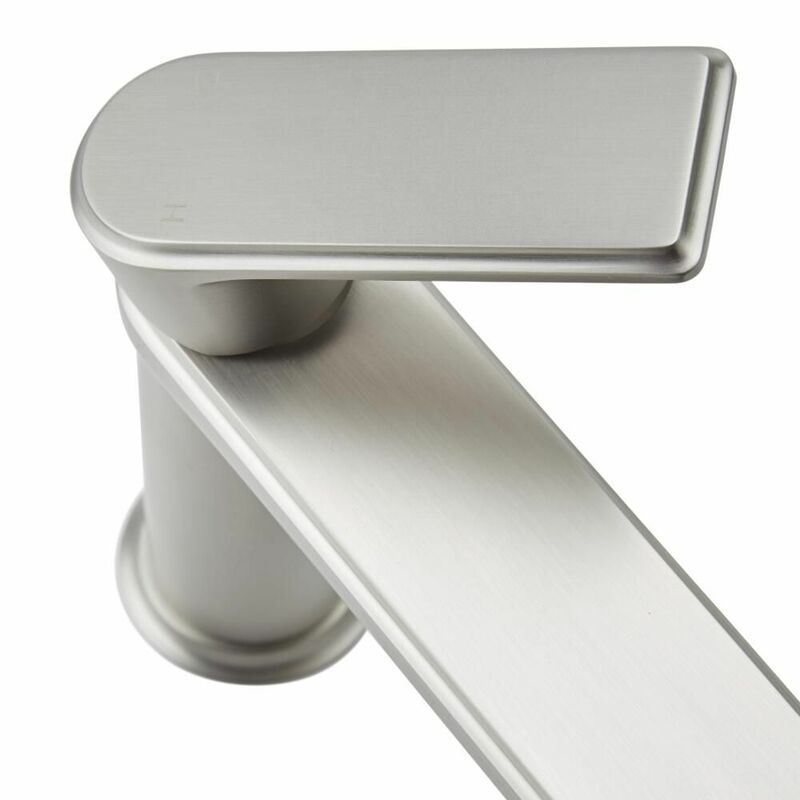 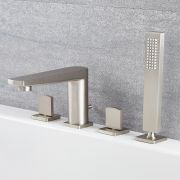 Why not complete and enhance the look with other brushed nickel items from the Milano Ashurst collection for the ultimate designer bathroom? 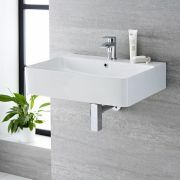 Please note: basin waste not supplied - see our recommended essential products above.